HAHAHAHAHAHA bet you thought I was going to be all serious but nahhh. xDDD I am seriously grateful for ice cream and pizza delivery though! Ice cream is my bae. When i'm having a tough time, when i'm in need of comfort or when its summer and the heat is cooking me alive - my bae is always there for me, waiting for me, in the fridge. Guys be grateful for food - food will always be there for you and never back stab you. Plus there are many people that are struggling to bring food to the table. A true blessing. When you want to shut out reality and escape into your own world. What more do I need to say more? Really helpful when people are chatting bs too. I have many acquaintances, but a few close genuine friends. I'm happy that my circle is small because I know who's in my support system and who I can turn to. You'll be surprised at the amount of people that claim to be your friend but don't clap for you when you' achieve something. Friendship isn't about the amount of people you know, it's the people that are there for you. Be careful and choose your friends wisely, they should inspire you to do well. You! 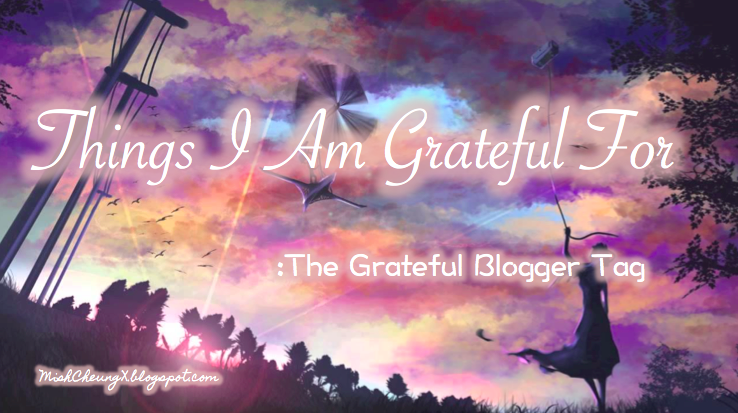 Thank you for visiting my blog <3 I've started my blog as an outlet not really thinking much people would actually visit and read what I have to say. It honestly makes my day when you guys comment on my posts or social media. It motivates me to create more content and do better! Thank you again.